Publcist, Promoter, Presenter, and now Record Label!! Hey, Rob. Was looking for you in my email and found this. Thank you for seeking me out here! While I have your attention, we are planning to be in and near Barcelona the last week in March. Is there any possibility of playing there? Can this site (or you) help facilitate that? Not sure if that's an appropriate question, so forgive me please if I have just been gauche. Thank you for adding me to your group! Hi there Rob, nice to meet you my friend! Thank you Rob! Thus begins the adventure. Really looking forward to playing for you. Hi Rob - Great to hear from you! 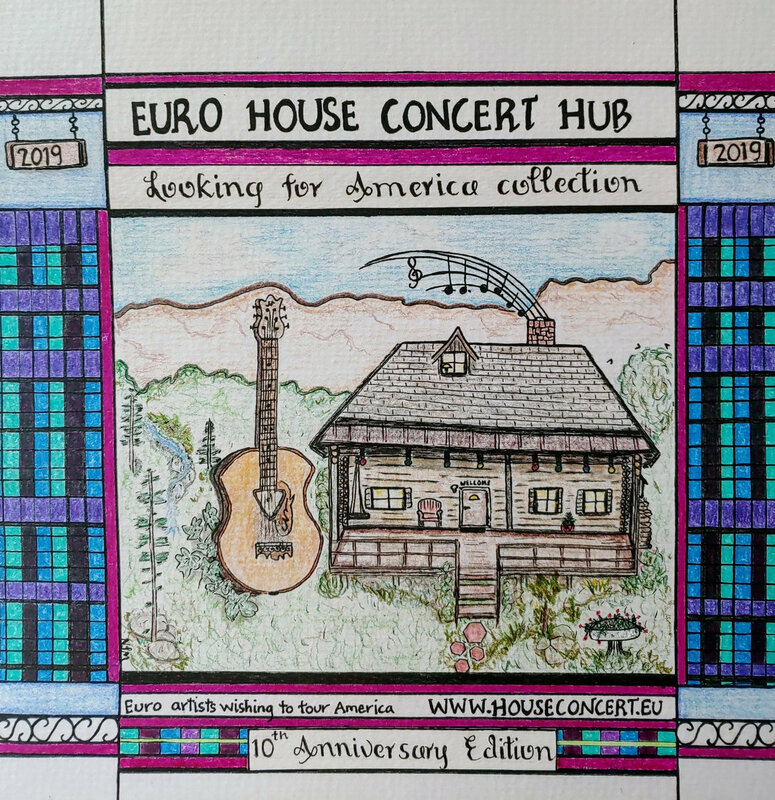 We've performed a couple of house concerts here in New Zealand and just wanted to connect with what's happening in Europe. Hoping to get there in the not too distant future. Here's one of our songs...enjoy! Thank you, Rob! I appreciate you reaching out.